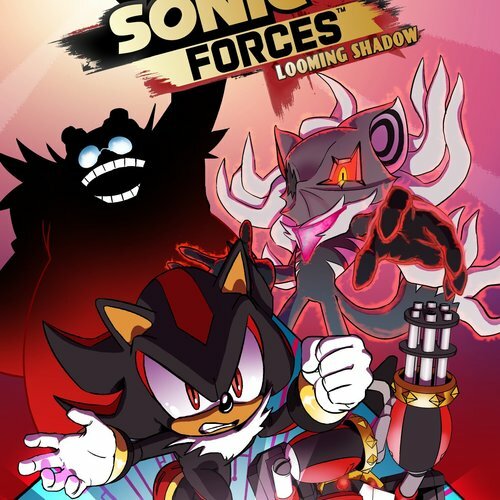 I'm hosting an audition for the 3rd issue of the Sonic Forces prequel comics. This casting call is for a comic dub that I''ll be producing for this digital comic. Hopefully it will be completed around a week or two depending on the time management. And hopefully, I can do all four of the comics if possible. I expect the turnaround time to be of a week or less. She is an anthropomorphic bat and jewel thief working as a part-time government spy for the President of the United Federation, and an agent on loan for the Guardian Units of Nations. A world-famous freelance treasure hunter, Rouge has a weakness for jewels, like the Master Emerald and Chaos Emeralds, which she always obsesses about. As a spy, Rouge is trained in combat, stealth and infiltration, and possesses both super-level kicking power and flight. "This is an infiltration, Omega! Stealth! 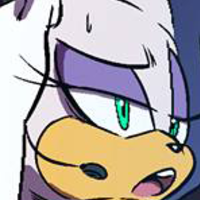 We have no idea what kind of weapons Eggman has hidden in there." "Shadow will join you shortly. Just... Try not to cause any problems before that." 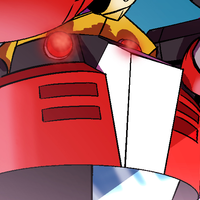 He is considered a spiritual successor to E-102 Gamma who is part of the same robotics production line in the series. He was created by Dr. Eggman as the last and most powerful E-Series robot, and is out to eliminate him due to harsh mistreatment and lust for revenge. In this issue, he's infiltrating Eggman's base. 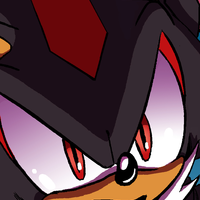 Little does Omega know, something's waiting for him. His voice should sound like from the games. The voice should also have a robot filter. "THERE IS NO RISK. ALL EGGMAN MACHINES WILL BE ELIMINATED!" "I AM MORE THAN SUFFICIENT ON MY OWN. INITIATING MISSION." "I AM E-123 OMEGA, THE ULTIMATE E-SERIES ROBOT!" Also known as the Ultimate Lifeform, Shadow is a being created by Professor Gerald Robotnik on the Space Colony Ark 50 years ago. Shadow also assists Omega in the infiltration of Eggman's base in this issue of the digital comic. "Hmph. So much for recon." "This is the ultimate power!!"